Looking for a bucket with a lid? At H&O, all of our plastic containers come with lids (or at least the option of a lid). We don’t stop there though – because we manufacture lidded containers and sell them directly to the public it means that we can be flexible around the demands of our clients. 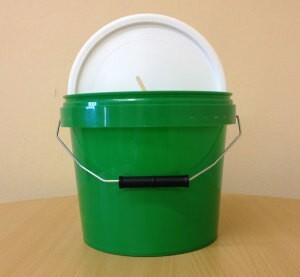 We have several different lidded bucket designs which are available for purchase on our website. Some of these lidded buckets have even been made bespoke for our clients. 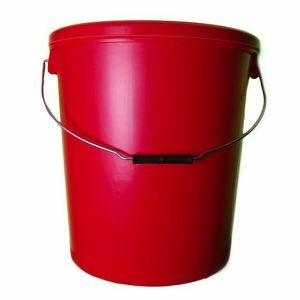 If you want us to design and manufacture a bucket with lid for your business just get in touch and we will help in any way we can. 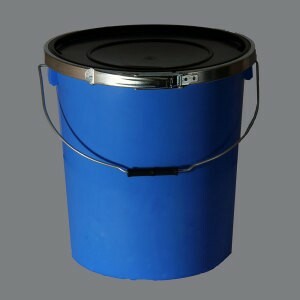 We have created a huge array of buckets with lids for clients in numerous industries. Take a look at some of the results. On most of our products, tamper evident lids come as standard. Tamper proofing is important to many of our customers, particularly those in the food preparation industry or those involved in the manufacturing of harmful chemicals. In these sectors it is crucial that customers know the integrity of their product has not been compromised before it reaches them. Tamper evident containers come with a plastic tab which must be removed before the lid will open. This means the end-user can always be safe that no one has interfered with a product before it reaches them. Although many of our clients prefer the peace of mind which comes with tamper evident containers – there are others who simply don’t need interference proof lids. For example, we work with several tradesmen who purchase containers to store things like tools in. These clients are constantly reusing the buckets and the plastic seal can look messy once removed. Because we manufacture the containers ourselves it is very easy for us to accommodate different designs like non-tamper evident lids. If you are in any doubt just call a member of our team. 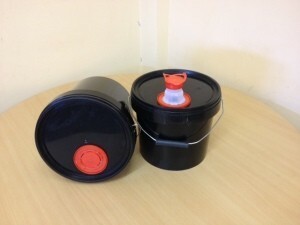 We also produce a range of containers which are designed especially for charity bucket collections. 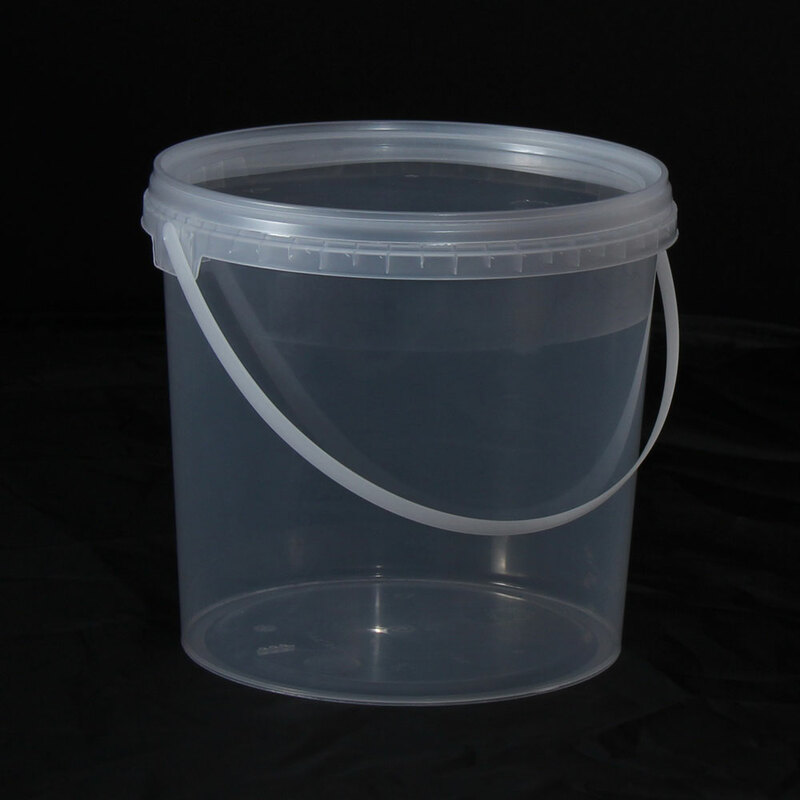 These buckets are, for all intents and purposes, the same as our other products but the lid contains a small slit wide enough to fit coins of all denominations in. These buckets also come with the tamper evident tab feature which ensures nobody can access the collected money before it is returned to charity headquarters. Our UN approved containers are very high quality. They are injection moulded with a high impact polypropylene making these containers extremely durable. UN buckets are also fitted with a very secure lid, as well as rubber seals around the outside and a metal band to fasten it in place. Because of their added security features these containers are suitable for companies producing material which has the potential to pollute the environment. Especially if the material is being transported long distances or over national boundaries. Shop for UN containers online. We also have products with more elaborate lid designs. One of the most unique products is our pull-out spout bucket. This container was designed especially for one of our customers who couldn’t get a stackable pouring bucket at a fair price. We managed to create and manufacture this one at a fraction of what he was paying from his previous plastics supplier. The lid on this bucket contains a retractable ‘pop-out’ pouring spout which makes pouring chemicals and other potentially harmful liquids very easy. When not in use the spout folds neatly back down into the bucket lid meaning the containers can be stacked and shipped with ease.